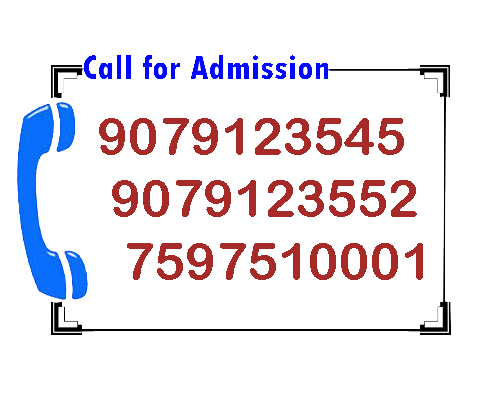 Technical education needs an entirely application orientated approach in transferring the knowledge among the students. 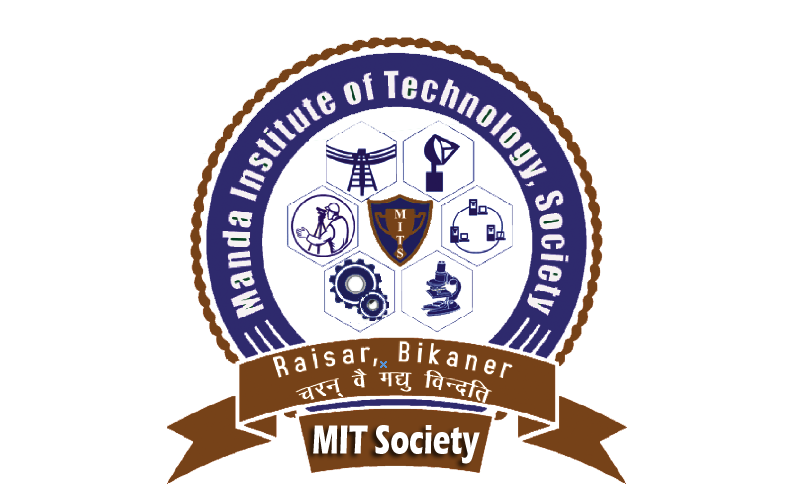 Manda Private ITI is a sure success destination for trainees who want to excel in the present industrial scenario going in the country and worldwide. 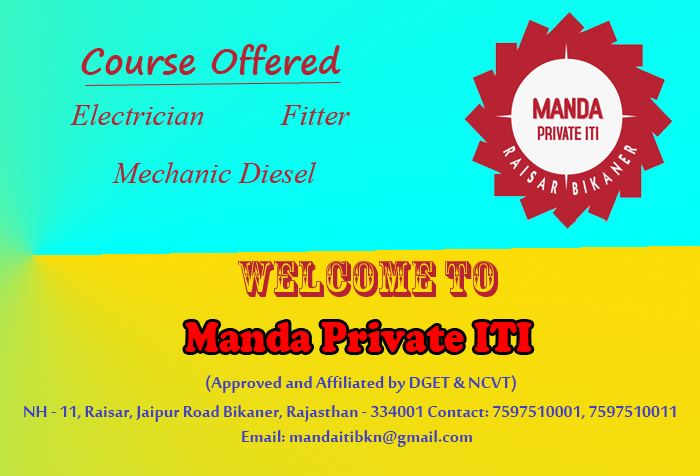 The Trained Trainees of Manda Private ITI are employable and are being employed as these are trained to be industry ready are self-employed and are giving employment to other. 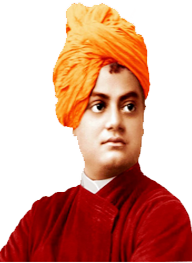 I cordially welcome the youth and youthful to join our ITI and help in the development of our nation. It has been set-up under the craftman Training Scheme affiliated to National Council for Vocational Training (NCVT), through the Directorate General of employment and Training (DGET), Government of India under the ministry of Labour, New Delhi. Students who has passed 10th standard or equivalent from a recognized board. Age limit Minimum 14 years. * However if there is any change regarding admission procedure including fee structure and eligiblity criteria, it whould be followed accordingly. For latest updates please refer to www.dget.nic.in and www.dte.rajasthan.gov.in.